Here is the first Android Q 10 ROM for OnePlus 6/OnePlus 6T devices we’re covering now. In 2017, Google has unveiled the Project Treble support for Android devices and Android versions. This Project Treble powers the smartphone OEMs to separate the Android Framework code from the hardware vendor. So, the latest and upcoming Android versions can be rolled out easily to the devices via officially or manually. In this way, the smartphone OEMs can provide Android firmware updates and Android Security Patch upgrades as well easily than before. All the Android devices are coming with Android 8.1 Oreo or above are required to support Project treble feature by default. We have already seen that the Project Treble made possible Android Pie updates to so many devices easily along with Android 9 Pie Beta program also. The feature is already coming out-of-the-box with OnePlus 6, OnePlus 6T, Google Pixel devices and more. This will bring the earlier access to future Android updates as a beta just like Android Q as well. In order to get a taste of upcoming Android versions, the Android GSI file is a great way to flash update. The Android Generic System Image (GSI) file is a system image with adjusted configurations for Android devices. It’s considered as a “Pure Android” implementation with unchanged Android Open Source Project (AOSP) source code. Any Android device running Android 8.1 or higher can run this GSI file easily and successfully to get earlier access of future Android versions. So, that the Android smartphone OEMs (non-pixel) can’t customize system settings or carrier, in order to maintain Treble compliance. While Google has made it mandatory to all Treble-compatible devices to be able to boot a GSI over the system vendor. In short, Google now wants to make Android updates more easy to get the people with GSI. With the first Preview Build of Android Q or Android 10, you can now be able to connect your Android to your desktop. So, just plug-in your device to your PC to get the ‘Desktop Mode’ easily. 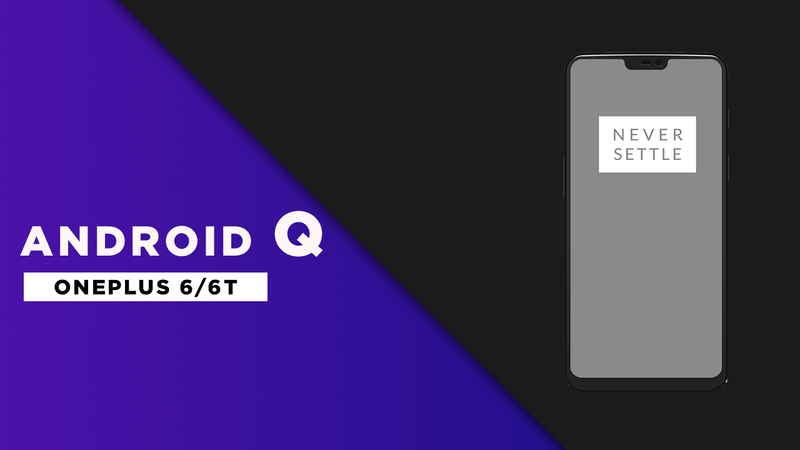 While you can also check out the expected features, expected name, and release date of Android Q. Yes! It’s a benchmark for compliance. It provides a consistent testing environment for developers on any compatible Android devices. If your app works on GSI, you can be sure that it also works on almost all Android devices. Develop apps using new Android features. Validate existing apps for forwarding compatibility. Interactions that involve the UI. Work-flows that use new hardware features. Should be unlocked the bootloader. Running on Android 9 (API level 28) or higher out-of-the-box. Devices upgraded to Android 9 from an earlier version may or may not support GSI. Warning: Attempting to flash GSI to a non-compliant device could result in your device becoming non-bootable. Always confirm that your device is compliant before flashing and follow the installation steps provided by your device(s) manufacturer at first. GSI doesn’t support rollback feature. You will need a recovery method and original System ROM to revert to the original system. Here is the download link given below of Android Q 10 ROM for OnePlus 6/OnePlus 6T device and twrp custom recovery file download link added.